If you want to check if you are pregnant, then Dermacia Pharmacy has a wide range of tried and tested pregnancy tests from leading brands, so that you can rest assured that the result is correct. Often the first sign of pregnancy is a missed period, other signs include sickness, tiredness and a change in how your breasts feel. You can even experience cravings for certain food types or an enhanced sense of smell. 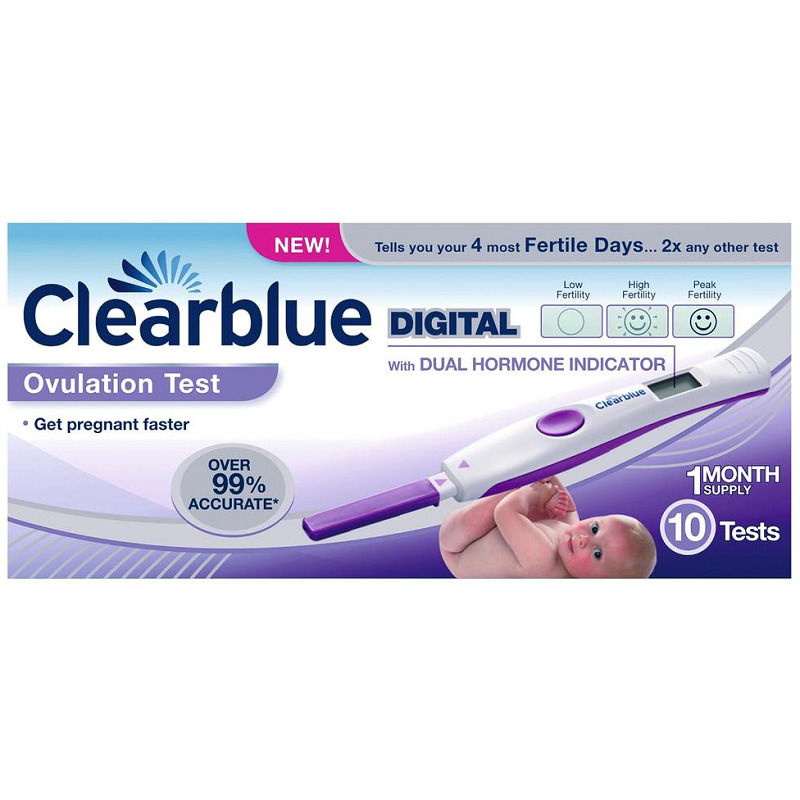 If you have any of these symptoms and think that you may be pregnant then a home pregnancy testing kit is a great way to confirm whether you are pregnant or not. They work by measuring the level of hormones associated with pregnancy in your urine. These hormones are produced by your placenta if you are pregnant. 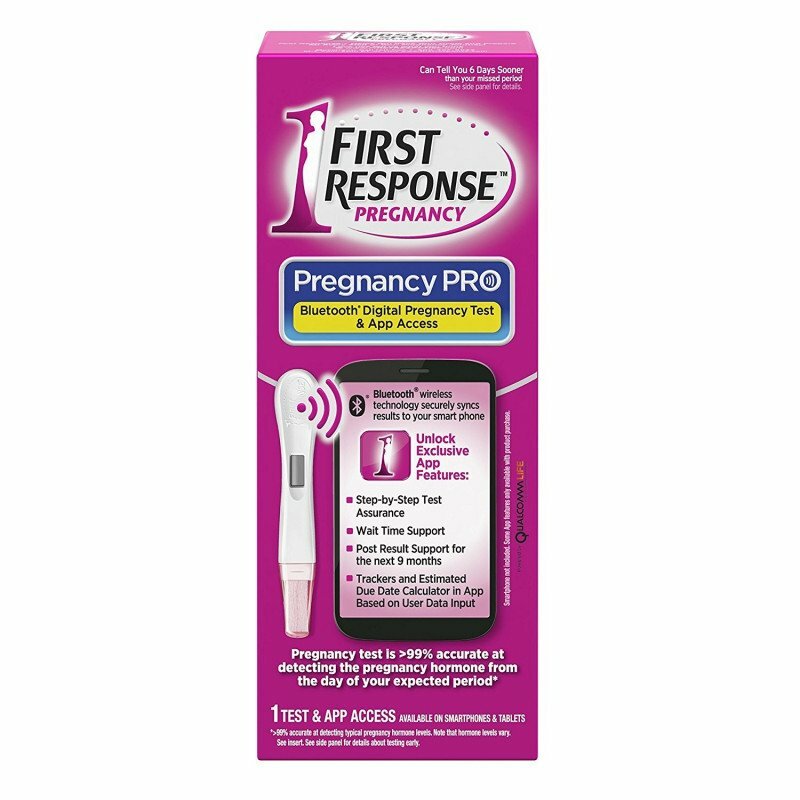 The best time of day to use a pregnancy test is in the morning, when you wake up, as this is when the levels of hormones are highest. 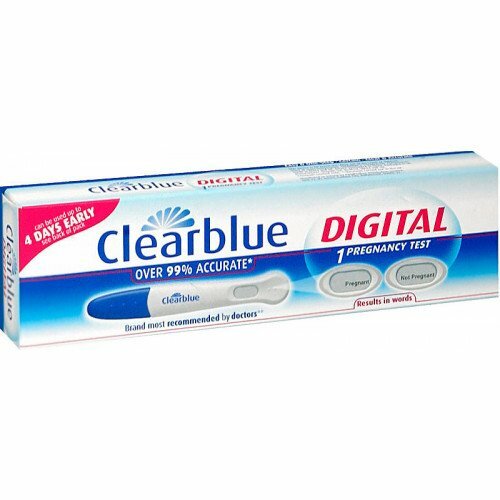 We stock trusted brands such as First Response, Clearblue and Alvita pregnancy tests at our Islington pharmacy and in our online store. 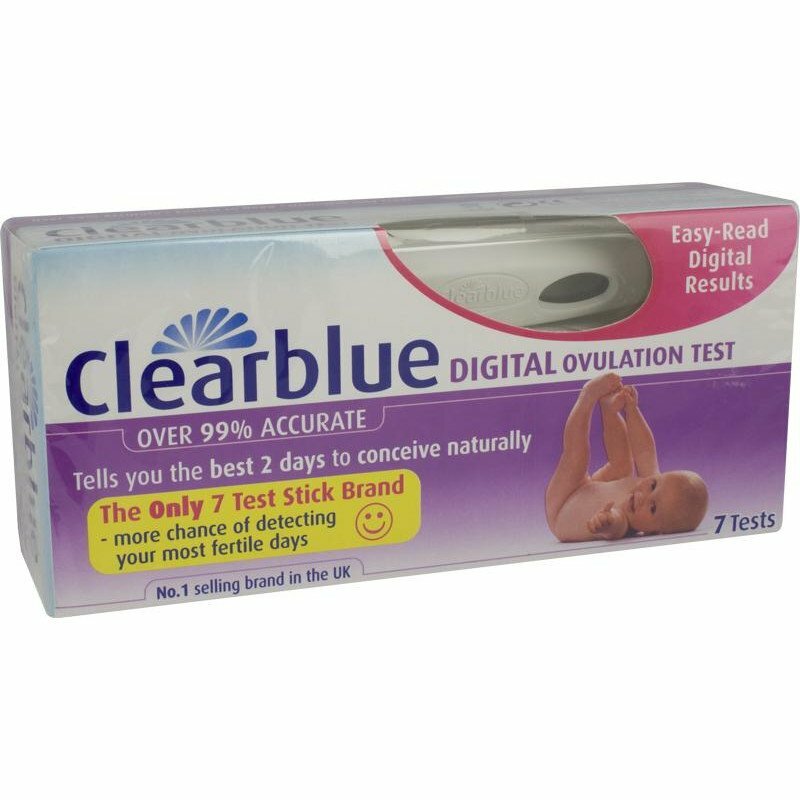 Always ensure that you read the instructions of the pregnancy test very carefully, with most tests instructing you to hold the testing strip in your urine stream for a few seconds.  You ill get a positive or negative result within a few minutes. Each test varies somewhat but generally they will include two windows, one which confirms that the test is working properly, the other to show the positive or negative result of your pregnancy test. 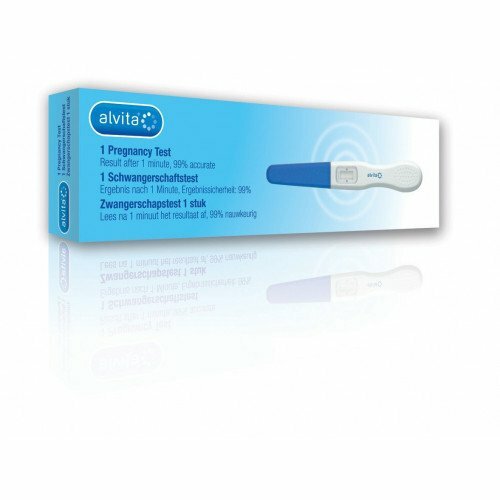 If you are pregnant , the test will show a line, if not, then the space will remain blank. 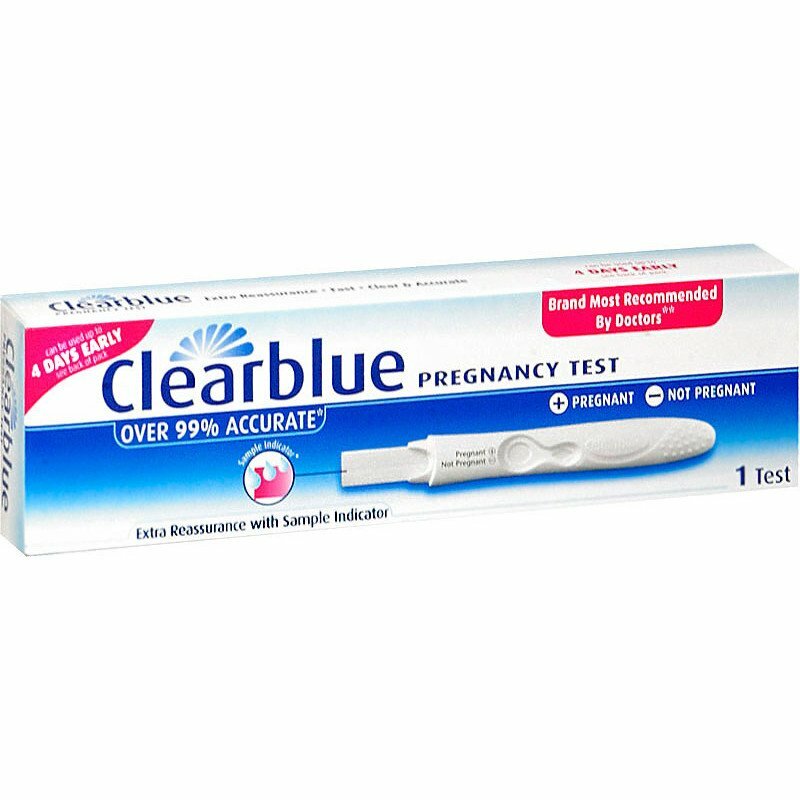 For fast, reliable results, use a pregnancy test from Dermacia Pharnacy, to take the stress out of waiting. If you want any further advice or information, our friendly pharmacists are always on hand to speak to you, if you come into our Islington Pharmacy.